For companies with their own truck fleet, getting vehicles loaded and on their way can be a very complicated task. Managing routes and stops, inventory allocations, vehicle capacity limits, stacking restrictions, and more must be performed under tight time constraints. 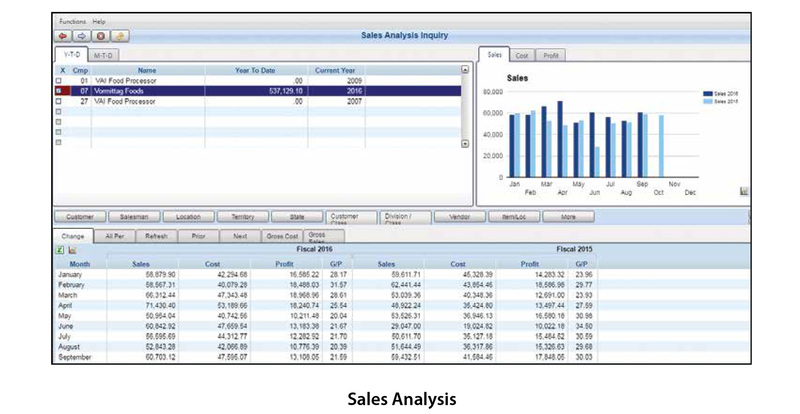 S2K Route Manager application helps managers organize routes and ensures that warehouse pickers have the right information, minimizing breakage and maximizing efficiency. As orders are released to the warehouse they are cued up in the route manager screen. 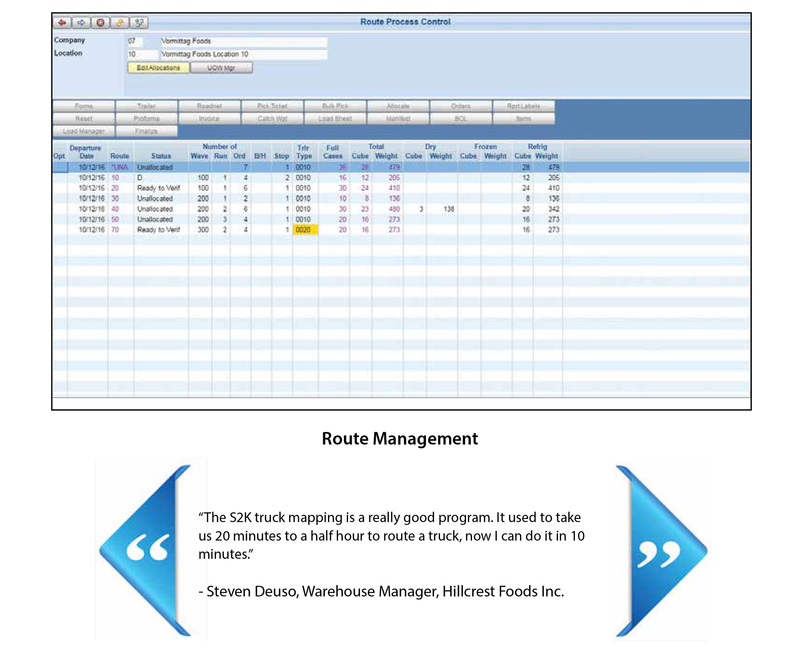 The route manager screen displays the quantity, weight and cube for each route with subtotals for dry, refrigerated, and frozen goods. 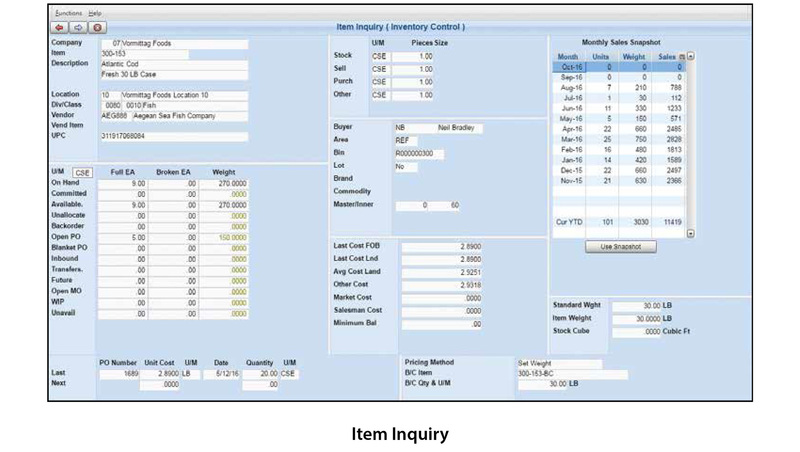 From this screen the user can change the trailer for more capacity, manage stops, allocate inventory, view shorts, allow item substitutions and much more. S2K Route Manager also provides a standard interface to Roadnet® for automated truck routing. Once orders are allocated and routed, S2K creates units-of-work (UOW) in reverse stop order to assist pickers in loading each truck. 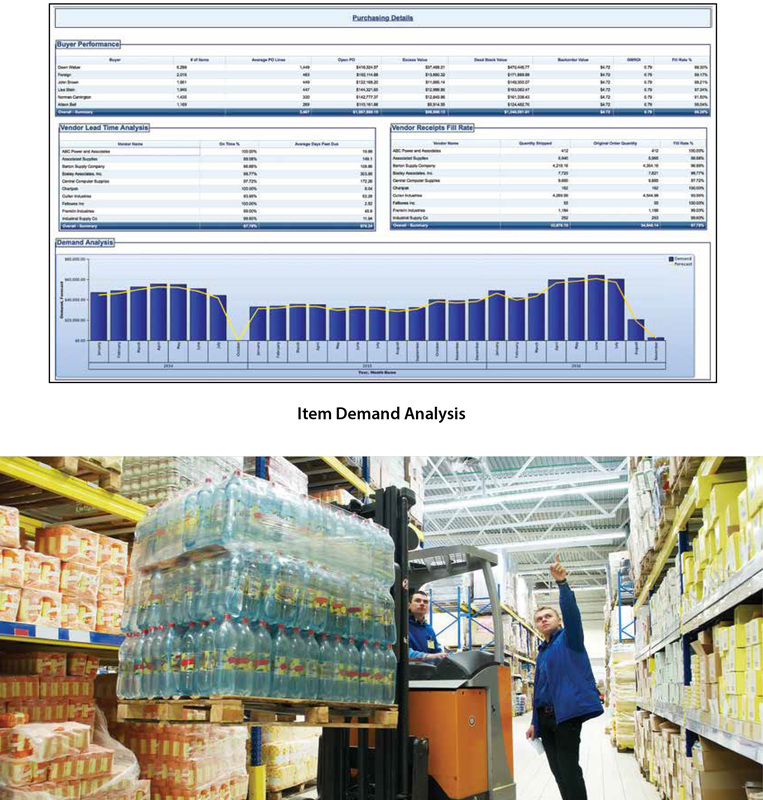 Each UOW is based on pallet TI-HI, max cube, max weight, crush factors, and number of orders per pallet, Powerful inquiry screens allow managers to view the status of each route and the picking progress in real time. Once picked, each UOW can be verified and loaded on the truck. Backload Sheets, Trip Sheets, Bills of Lading, and Invoices can be generated if required.